To maximise your business’ chances of creating accounts, its important customers aren’t unnecessarily impeded during the sign-up process. The goal of greenID™ is to easily, quickly and accurately verify an individual’s identity and to maximize electronic verifications. 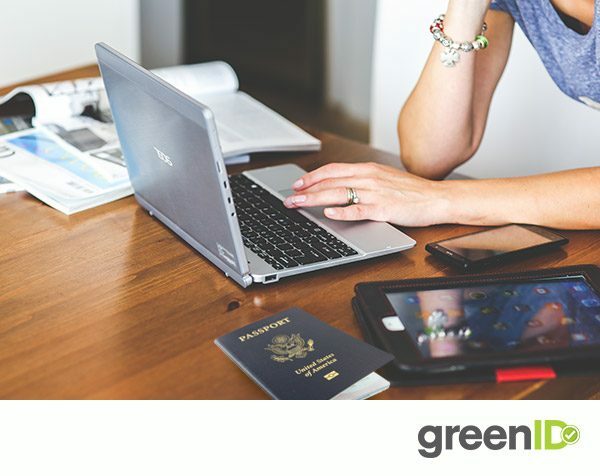 With greenID™, you can verify an individual’s name, address, date of birth and document identifier against independent and reliable data sources, online in real time. Choose whether data matching can be achieved using manual processing. Background processing – Real-time checking from various ID sources to match customers’ exact name, address & DoB data. Interactive sessions – Customers can add additional information online such as a document identifier to achieve a match and control the data sources they want to verify against. Document Upload – Customers can upload scanned copies of paper identification documents which are reviewed by your staff. Face-To-Face – Allows the customer to download a pre-filled form and present in person to have their documents sighted and recorded (if available). To discuss how greenID™ can help your business, get in touch here.